Your Every Action Monitored and Rated: China's "Social Credit Score"
Zero privacy. Indoors, outdoors, at work, at play, in your own home. The war on cash is pernicious enough, but imagine having no expectation of making a single move unmonitored by video, by the government, inside your own home. 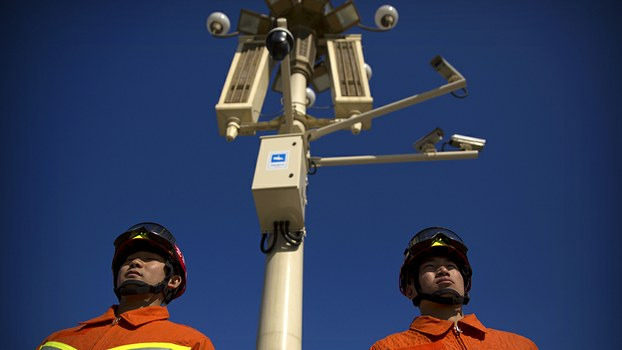 China is rapidly building out a Total Surveillance State on a scale that far surpasses any government surveillance program in the West. Who has the power to change the weightings within the automated software? Will criticizing the government online generate 1 negative point this month but 10 points next month? How can citizens with a handful of negative points, some perhaps incorrect mis-identifications, avoid crossing the dreaded threshold if they don't know how the system is truly ranking various violations?